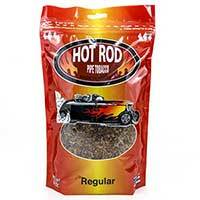 Rev up your taste buds with every puff of Hot Rod Pipe Tobacco. 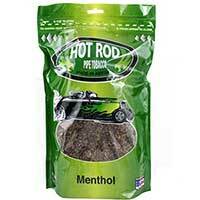 Firing up a pipe filled with Hot Rod Pipe Tobacco will drive up your satisfaction levels through the roof! 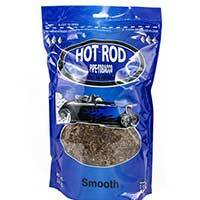 Every flavor blend of Hot Rod Pipe Tobacco is made with the same high standards and quality that a customizer puts into creating and restoring a show-winning hot rod. You’ll feel inspired to fire one up just looking at the packaging! You’ll get premium tobacco at affordable prices. Which is great because you’ll love it so much, you’ll to smoke it night and day! But because it’s so affordable, you won’t have to worry. Keep smoking until your heart’s content! 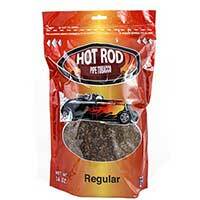 The Regular Blend is perfect just like a perfectly restored classic hot rod! It’ll rev up your senses in no time. But if you’re more mellow, you’ll definitely enjoy the Smooth blend that’s a lighter take on Regular. You’ll love the smooth flavor that smokes evenly through. 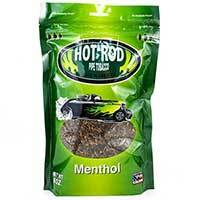 But if you like some flavor to your smoke, the Menthol flavor is just what you need. The cool minty tasty make your smoking experience that much more enjoyable and refreshing. 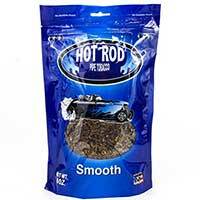 But you can’t go wrong with either of the Hot Rod Pipe Tobacco blends.